Are you a fan of Harry Potter? If so, you will love these patches. Purchase your favorite house or the whole set. 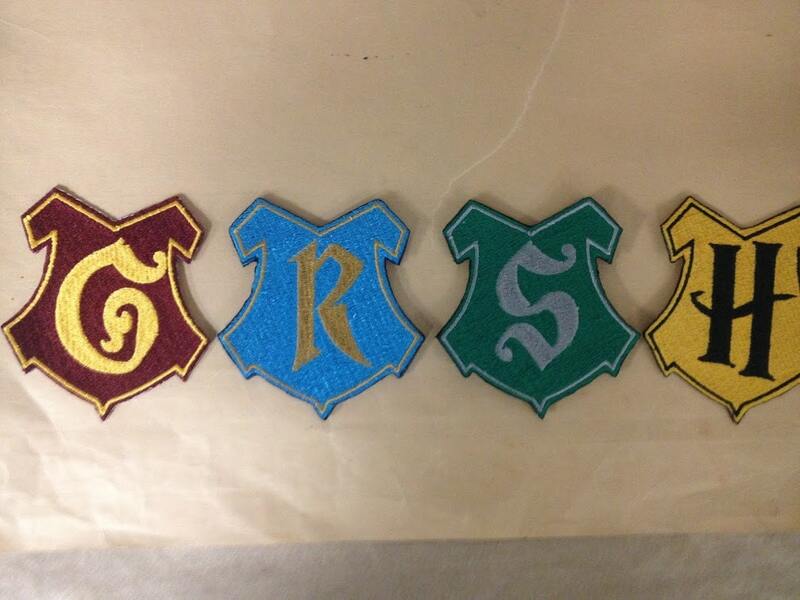 Each patch is filled with colors relevant to each Hogwart House. The patches have an iron on backing and measure 3 1/2" X 4". The Gryffindor Patch is filled with maroon thread and is outlined in gold, with the G in gold as well. The Ravenclaw patch is sewn in a light blue with a gold border and golden R. The Hufflepuff Patch is filled with yellowgold thread and the border and H is sewn in black thread. The Slytherin patch is filled with kelly green thread and has a grey border and grey S.
Order all four as a set and save. 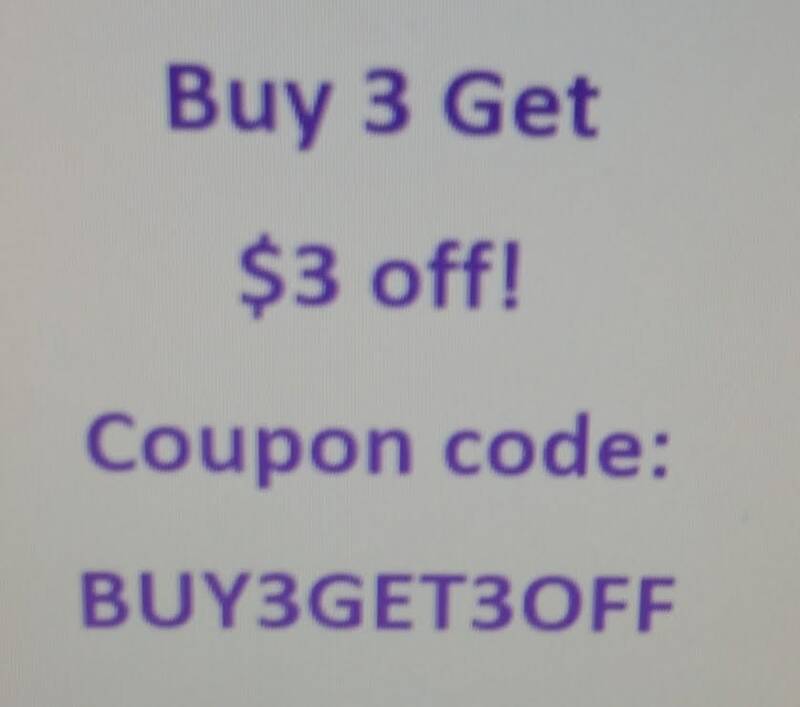 If you order two of the houses, you can save a little as well. Just specify which two you want in the buyers note. The patches will be mailed to you 2-5 business days after you purchase them. First class USPS shipping for United States customers. great item! fast shipping! love!